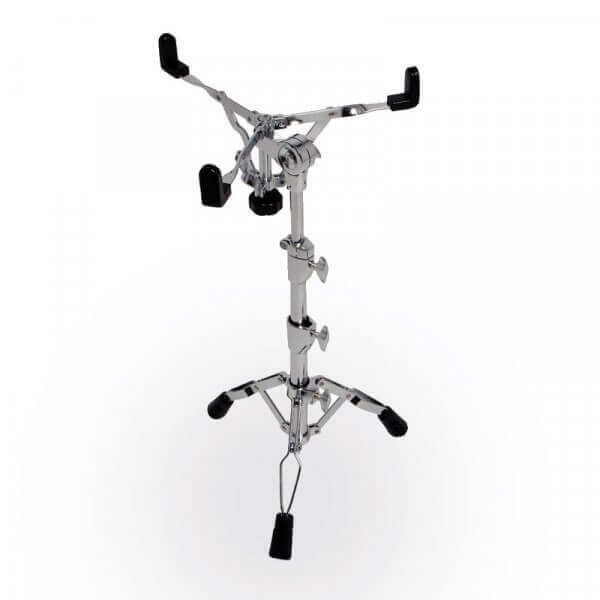 You play many stage gigs at the percussion set standing up or you are just looking for a quick and easy way to change instruments? This caixa stand has the right hight to play the caixa while standing up. Fits for 12" and 14" caixas!